Ceiling Fans and beautiful form make an unexpected pair. Mark Gajewski of G Squared brings the two together, one ceiling at a time, with his award winning designs. Some of the most notable are featured in the permanent collection of the Chicago Athenaeum Museum of Architecture and Design. Gajewski, a Polish native and entrepreneur, relocated to the United States, and in 1996 formed the company G Squared. 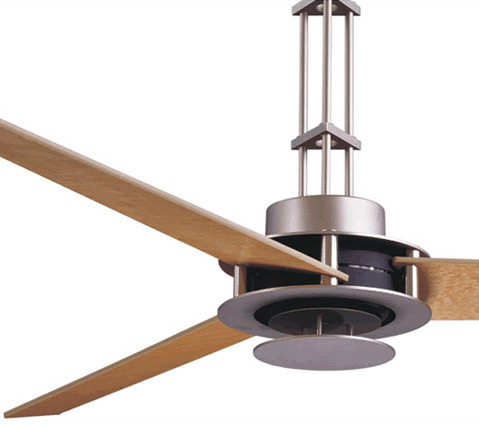 Building on his interest in contemporary ceiling fans, Gajewski did some research to find only two of that type on the market. He read the book Growing a Business by Paul Hawkin, then began an endeavor which would define his career path and his niche. Gajewski came up with his first design, the San Francisco ceiling fan, rendering it in Cobalt™ CAD and 3D modeling design software. From his own savings, Gajewski designed and produced the first 50 units. Once he launched the design, the customer response was overwhelming. Using Cobalt has allowed me to translate my ideas into reality and to share my visions. Being able to model and photo-realistically render sculptural 3D shapes was very valuable in selling my ideas to others. G Squared takes existing solutions to a new level, adding beautiful form and impeccable quality. 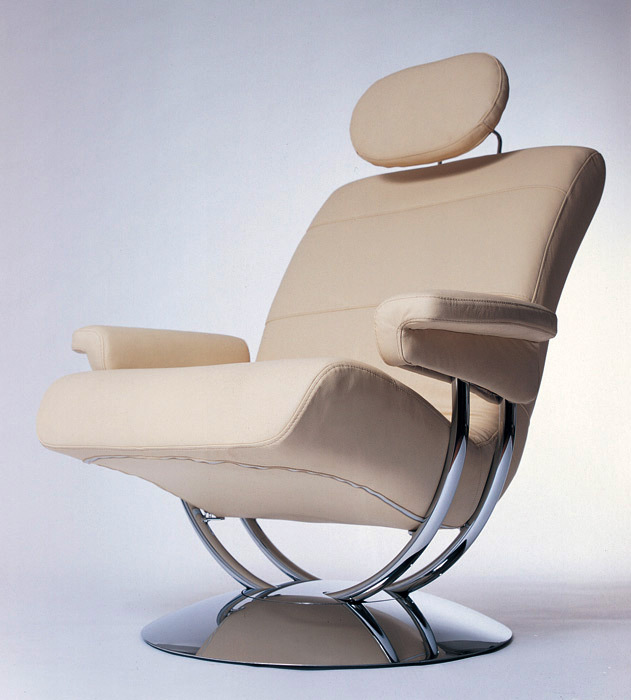 Although G Squared focuses mainly on ceiling fans and lighting products, Gajewski also designs for manufacturers like Prima Lighting and Inpako, for whom he designed the luxurious “Haven” leather arm chair. Today Gajewski is using Cobalt to model an advanced ceiling fan design which could become a breakthrough product with a similar feel to Frank Gehry’s Disney Concert Hall—very sculptural yet simple. On the horizon Mark envisions a completely new collection to embody his design philosophy—the simplest geometric forms, combined with beautiful proportions and simple materials—all without sacrificing functionality. See more of Mark’s work on his website. 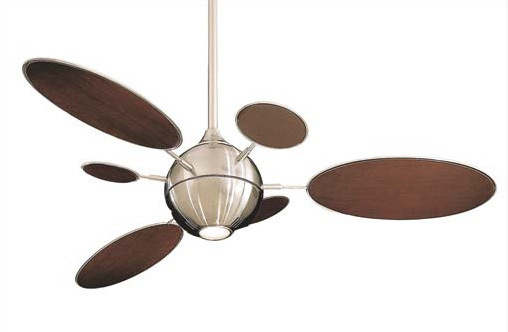 The San Francisco ceiling fan is featured in the permanent collection of the Chicago Athenaeum Museum of Architecture and Design and has won the Good Design Award, one of the world’s most prestigious design awards. 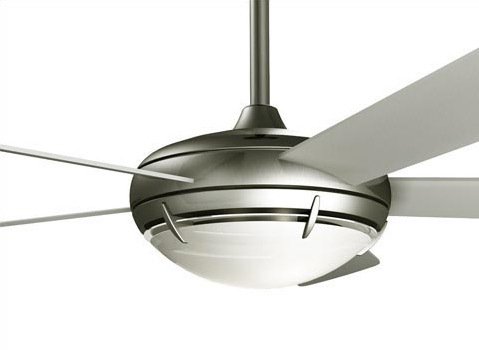 Mark Gajewsky has created a wide variety of elegant and artistic ceiling fans in Cobalt CAD and 3D modeling software.